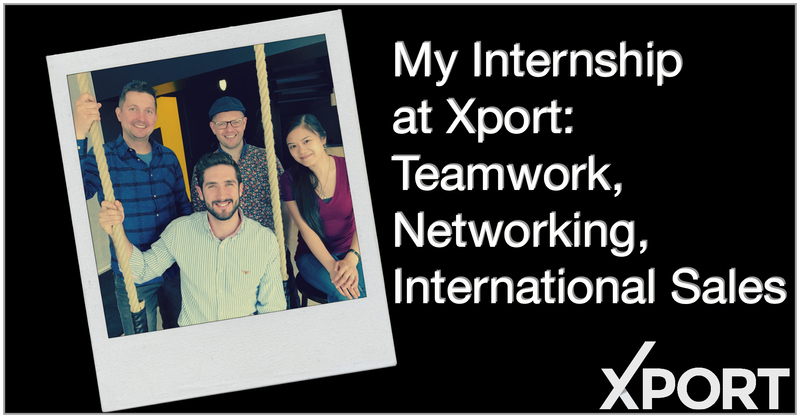 I remember my first day of work at Xport, three months ago. I was very excited for what that experience was going to provide me and for having the opportunity to contribute to the company. In addition, I was warmly welcomed by all the members of both, Xport and BSTR, which indicated the great atmosphere around the office. During the time I was working at Xport I was finishing my master studies and figuring out what to do next in my career. That is why it has been a busy, dynamic but rewarding period that helped me to develop myself even further. Omistaa kuntosalin Etelä-Pohjanmaalla. Toiminut Suomessa puualalla vientipäällikkönä. Kansainvälisen myynnin ja markkinoinnin BBA-tutkinto Ranskasta. Kokemusta myös liikunta-alan verkkokauppatoiminnasta.